Kids starting school, solar eclipse, hurricane Harvey, moving Ken into apartment at UT. I’m worried about my Corey getting rejected for auditions after all his hard work. Robyn didn’t make the tennis team 2 weeks ago. I’m not handling my kids’ rejections well. 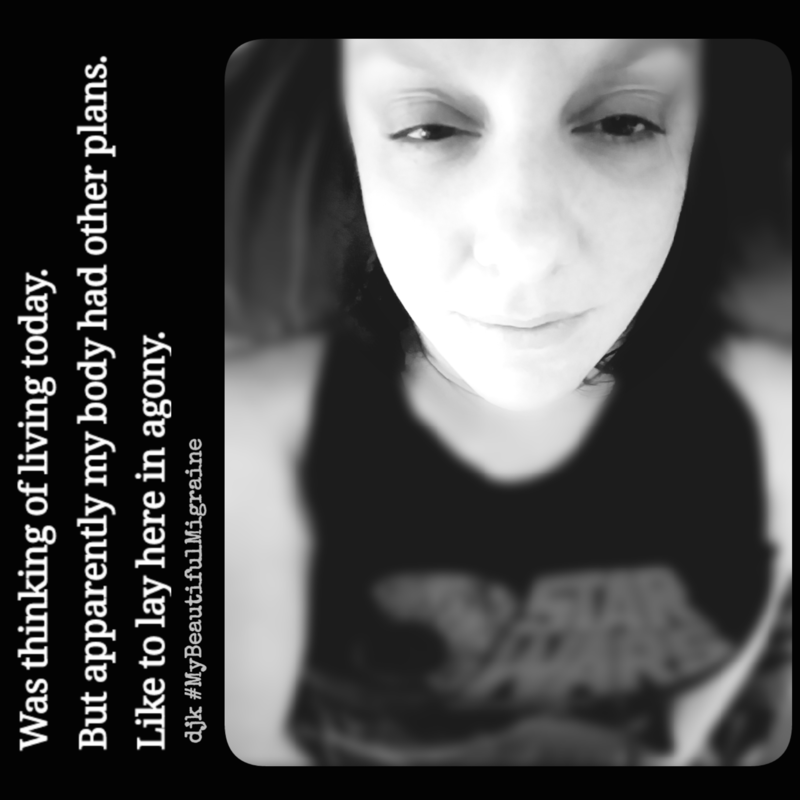 I’m working on a mini migraine project and it’s probably stupid. My parents are coming for a few days to leave Bella with us while they go to Europe. This morning I woke feeling like I’d been attacked by a bear in my sleep. How can everything hurt? I’m marathoning the Office to improve my mood.